Tychy has been cooperating with investors from all over the world for many years. 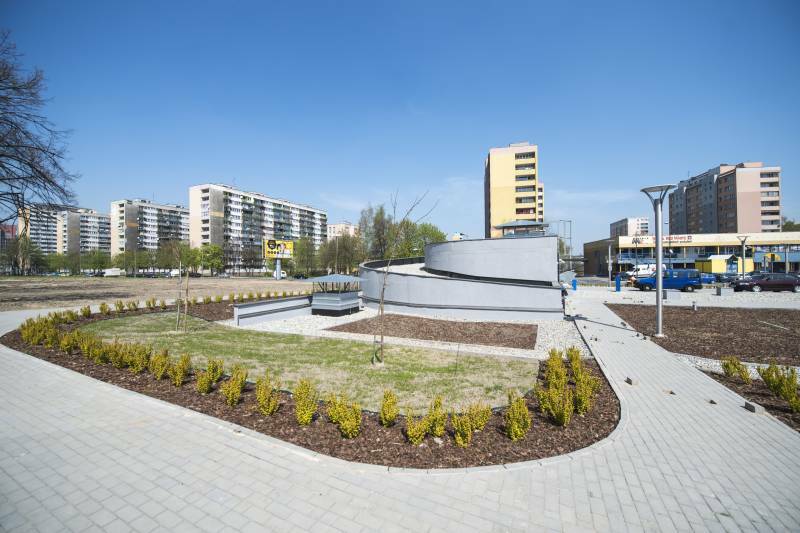 Located in the very centre of the Silesian Agglomeration, it has a well-developed technical infrastructure and access to qualified staff. 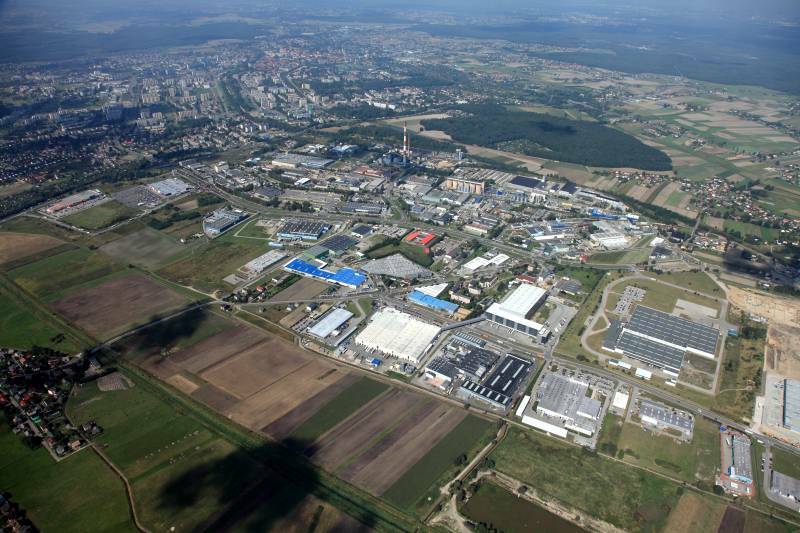 The companies operating in Tychy represent, among others, American, Japanese, Italian, German and Austrian, as well as Polish capital. They mainly manufacture car accessories, diesel engines, steering systems, construction joinery, packaging, lighting accessories, foodstuffs, chemical articles. • Fiat Auto Poland S.A.
• Stora Enso PolandHager Polo sp. z o.o.